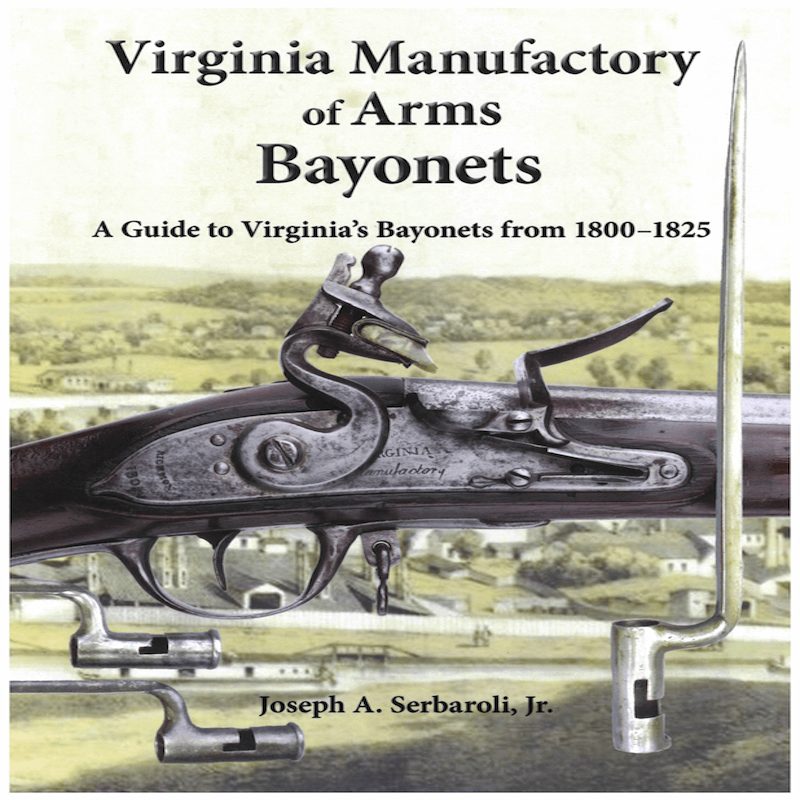 Virginia Manufactory of Arms Bayonets: A Guide to Virginia’s Bayonets from 1800-1825 by Joseph A. Serbaroli Jr. This privately published monograph has been made available for sale from Mowbray Publishing through special arrangement with the author. 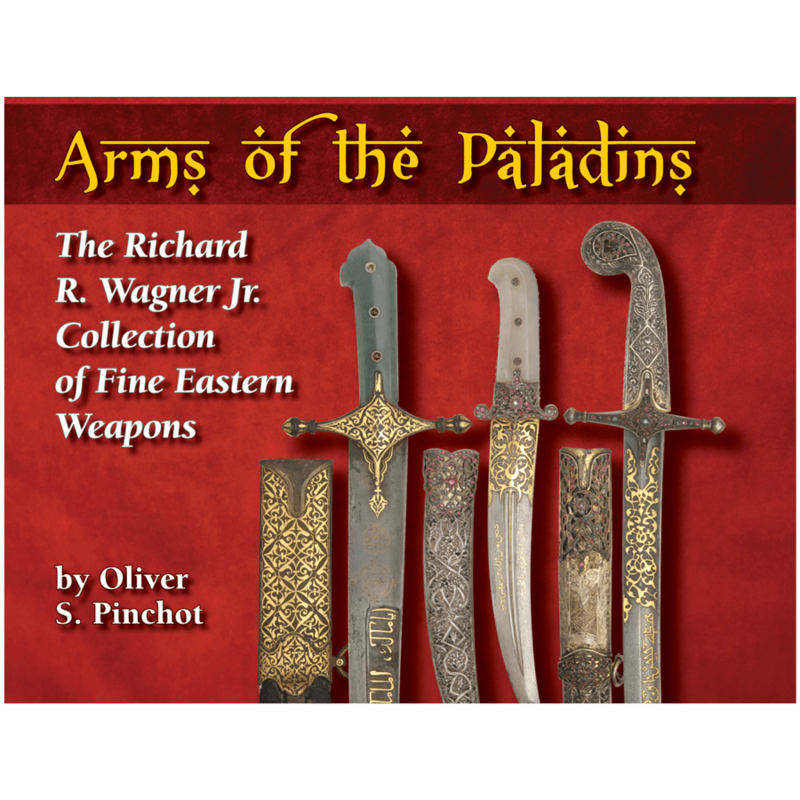 Some of the most mystery-shrouded American edged weapons sought by collectors are the bayonets made or stored at the Virginia Manufactory of Arms in Richmond. 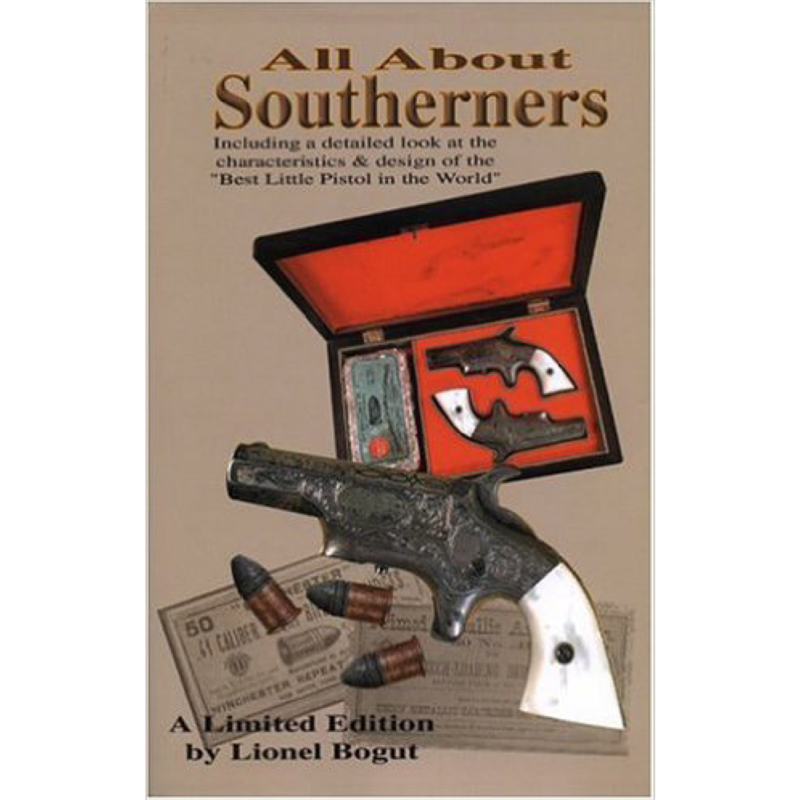 Not only have they proved elusive, but they’ve become highly prized by collectors of Virginia arms and Confederate arms. With over 100 detailed photographs and illustrations of various models and their markings, the author thoroughly explores and concisely explains each piece. Many examples pictured have never been identified or described. This reference guide is a trail blazing effort designed to help curators and collectors identify the Virginia Manufactory of Arms bayonets that may be hiding in plain sight in their own collections. The author provides a good background of the political and economic environment that prompted the establishment of the Virginia Manufactory. Images of Virginia’s Civil War soldiers holding their muskets & bayonets support the research. 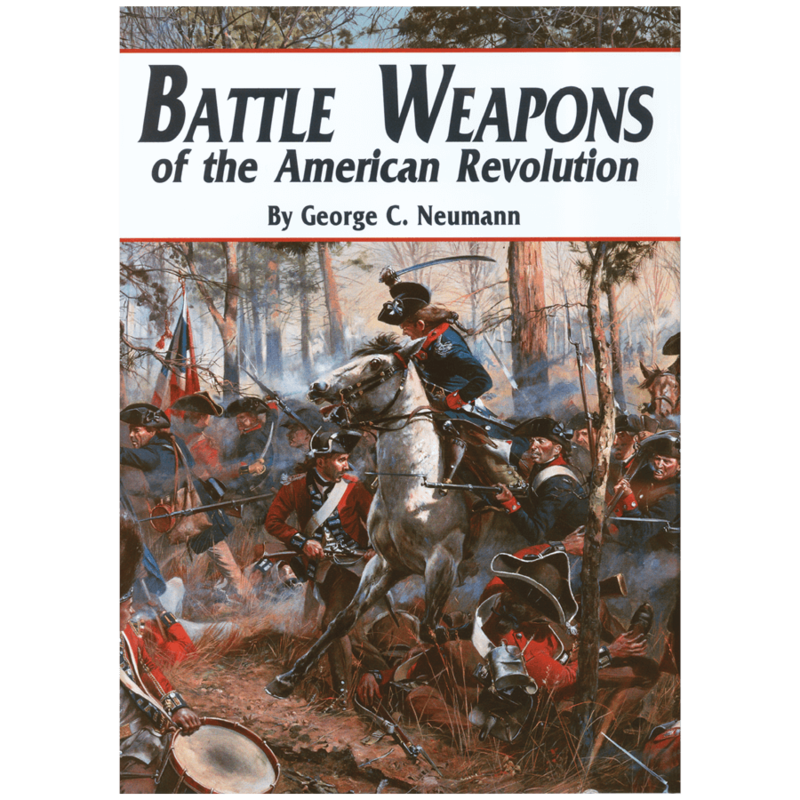 This book is sure to become a classic in the field of military arms that were used by the state of Virginia and the Confederacy until the end of the Civil War.